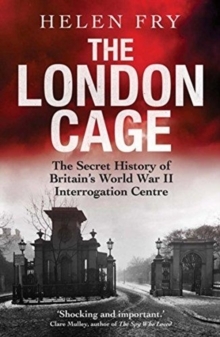 The first complete account of the fiercely guarded secrets of London's clandestine interrogation center, operated by the British Secret Service from 1940 to 1948 Behind the locked doors of three mansions in London's exclusive Kensington Palace Gardens neighborhood, the British Secret Service established a highly secret prison in 1940: the London Cage. 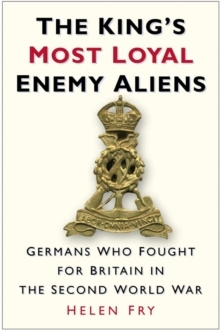 Here recalcitrant German prisoners of war were subjected to "special intelligence treatment." The stakes were high: the war's outcome could hinge on obtaining information German prisoners were determined to withhold. After the war, high-ranking Nazi war criminals were housed in the Cage, revamped as an important center for investigating German war crimes. 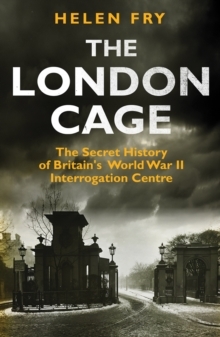 This riveting book reveals the full details of operations at the London Cage and subsequent efforts to hide them. 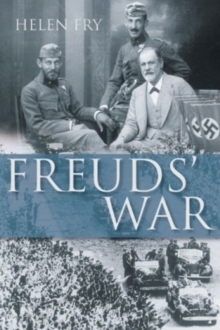 Helen Fry's extraordinary original research uncovers the grim picture of prisoners' daily lives and of systemic Soviet-style mistreatment. The author also provides sensational evidence to counter official denials concerning the use of "truth drugs" and "enhanced interrogation" techniques. 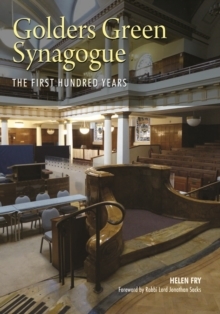 Pages: 256 pages, 25 b-w illus.